I love Pinterest. Seriously. I love it so much, that I made it my job. One of the best things about Pinterest is that it adapts itself entirely to your tastes. My husband loves craft breweries, beer making, and small craft planes. His Pinterest feed is a huge stream of beer and flying. Mine is all frugal living, money saving tricks and cheap and easy recipes. Pinterest know what we like by who we follow. That's how they know what to show us in our feed. 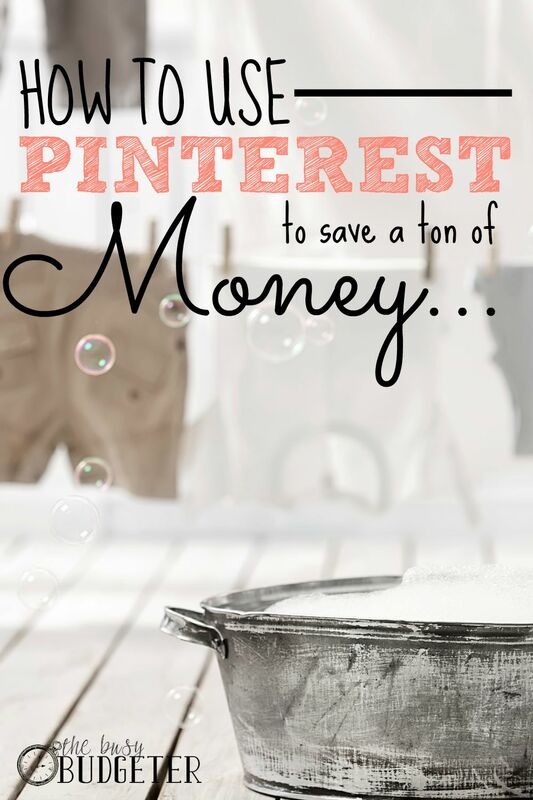 Unfortunately, Pinterest's only flaw is that they don't have “money saving” or “frugal living” as a popular category, so you can't just scroll “what's hot” in money saving and find great ideas like that. 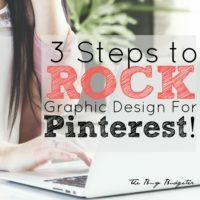 If you want to make Pinterest work for you, then you need to make sure that you follow the right people. If you want to spend less and save money, then you're in the right place! I put together a list of all of the top names in frugal living to make it easy to customize Pinterest to your money saving goals. Just click the links next to the name to go straight to their Pinterest page so you can follow them easily. Pinterest is one of my favorite resources for finding new solutions to my family's problems. There are so many talented people with great ideas on Pinterest, and I love collecting them all in one place to be able to scroll through and pick out what I love. I learn a new tip or trick that makes my life easier almost every day. How often do you visit Pinterest? 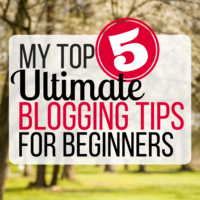 Thank you so much for including me on this list, Rosemarie! 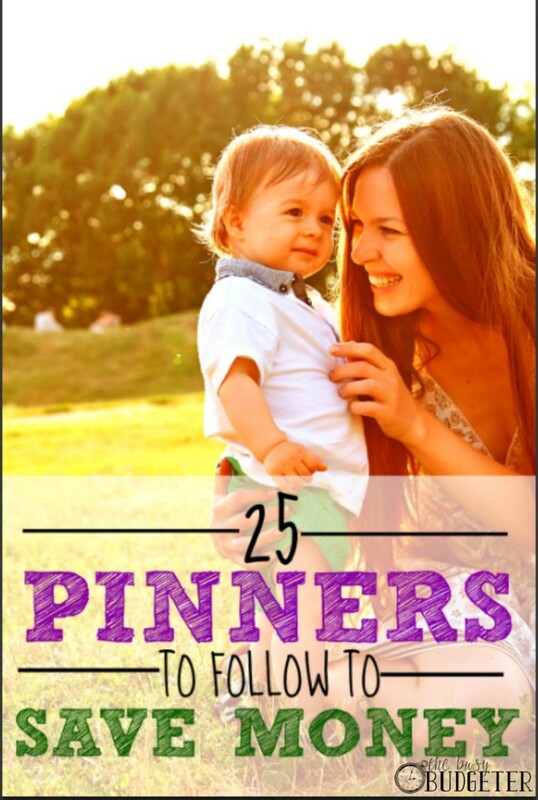 I’m honored and can attest to these pinners pinning amazing ideas! 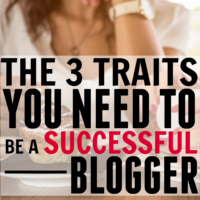 These are ALL bloggers to follow! I will definitely be promoting this list on social media! Gretchen Lindow recently posted…How Much Are Investment Fees Costing You? Absolutely! I love following you. Such an inspiration! Oh, so honored to be listed here, Rosemarie! Thanks for such a great list! Now I’m off to follow some new faces. Completely deserved! You have such great content and ideas! 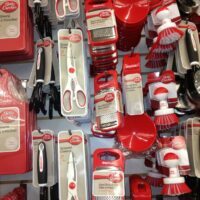 Lots of great frugal pinners here – thanks for the awesome list. I’m especially a fan of Living Well, Spending Less. Just found that you included me on the list! Thank you so much (and I am humbled to be in such good company)!! I would just add that Living on a Dime has a lot of good stuff on it, as well. I have no affiliation to the website/blog, just sharing info. Thank you for the great article, my Pinterest feed is already tons better!